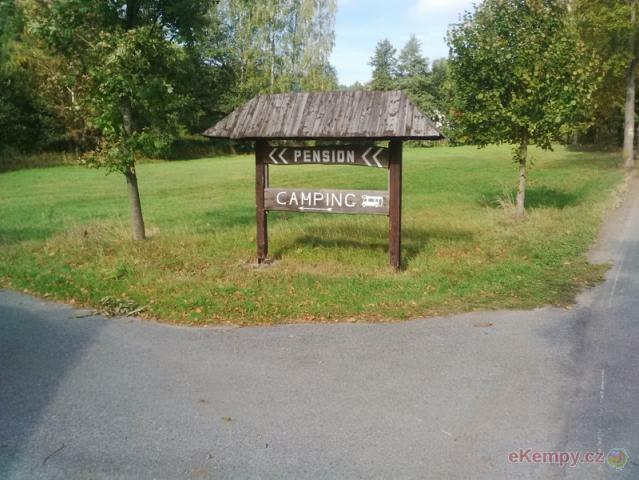 The Camp is now closed! 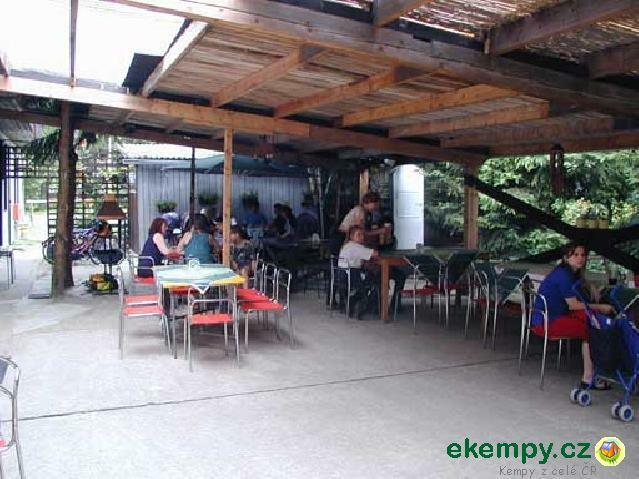 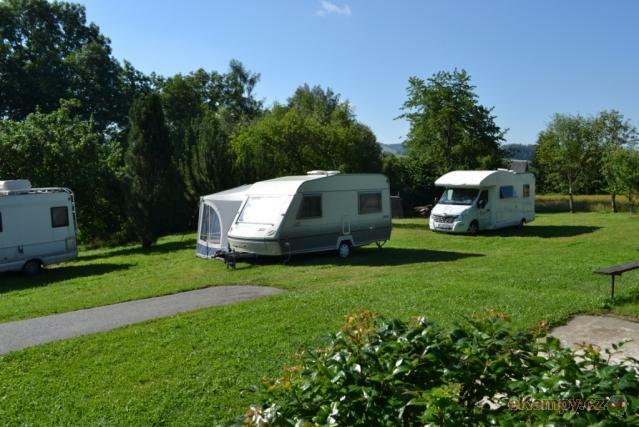 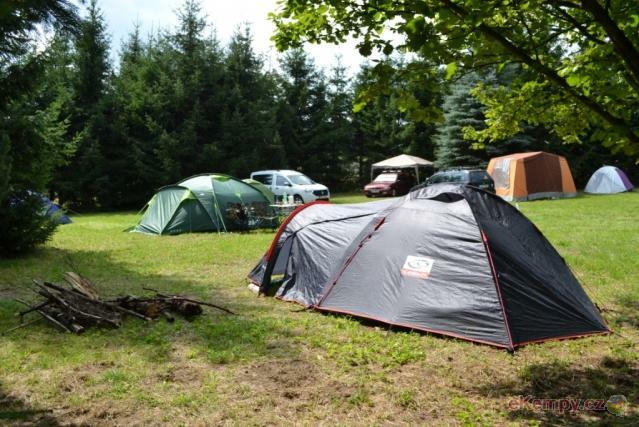 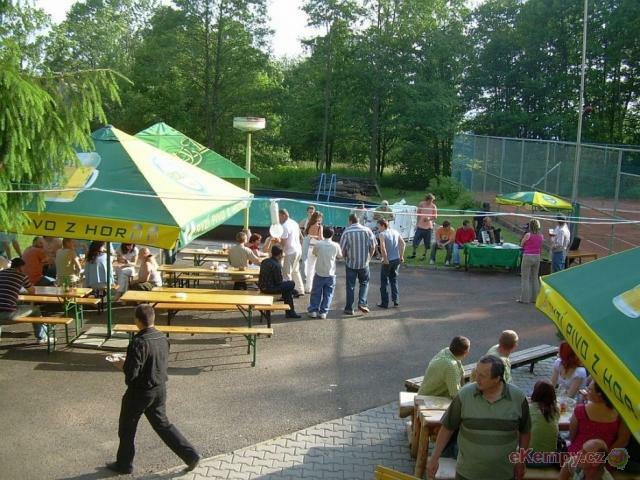 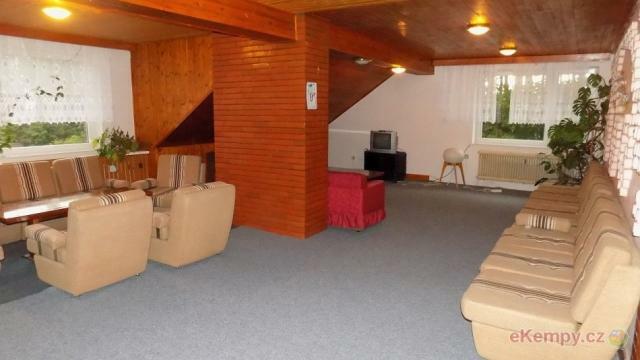 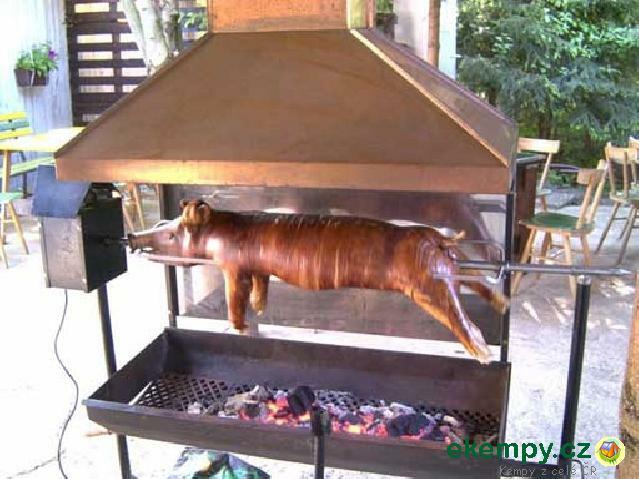 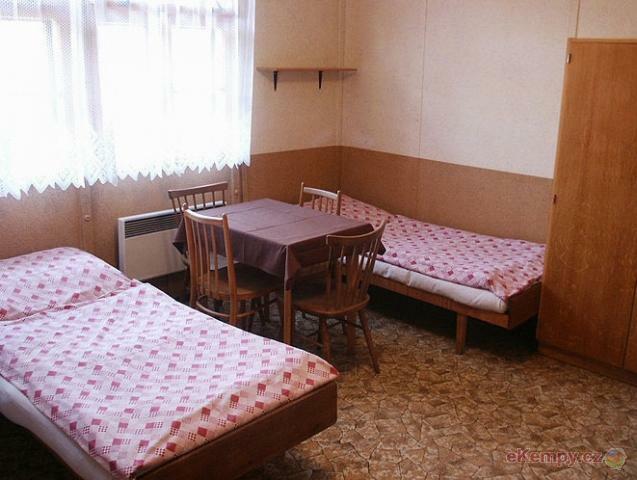 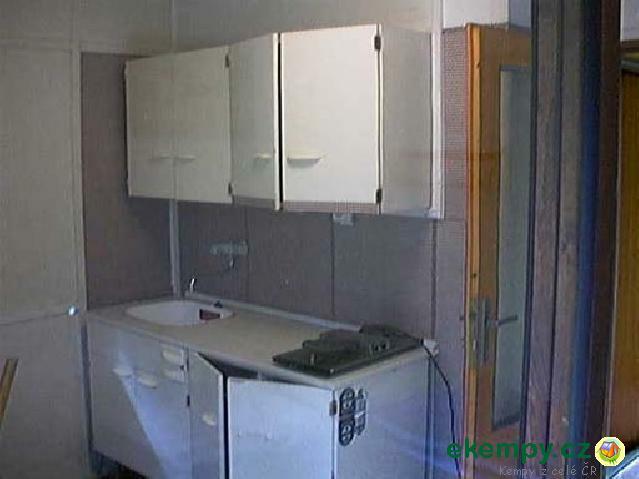 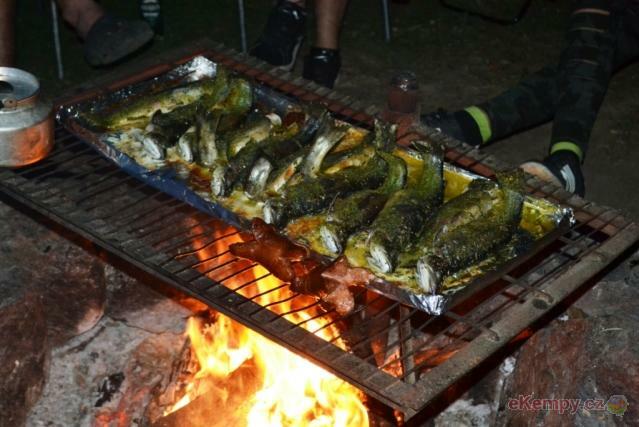 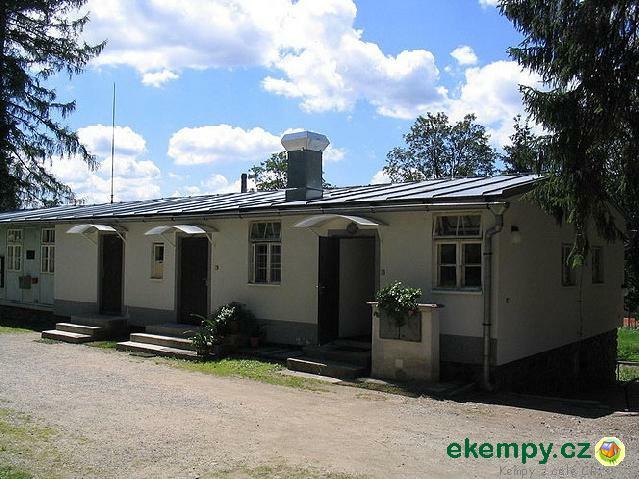 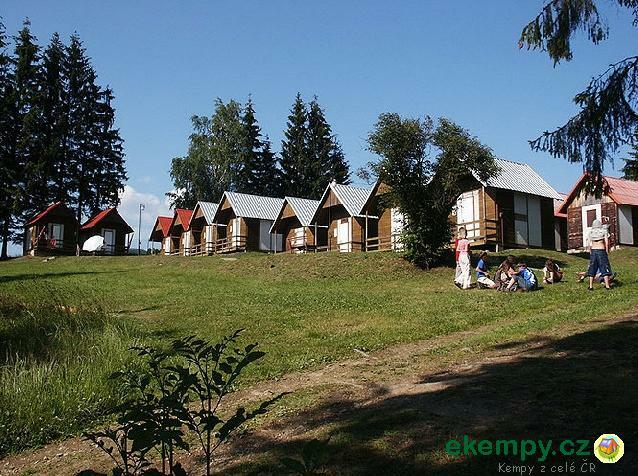 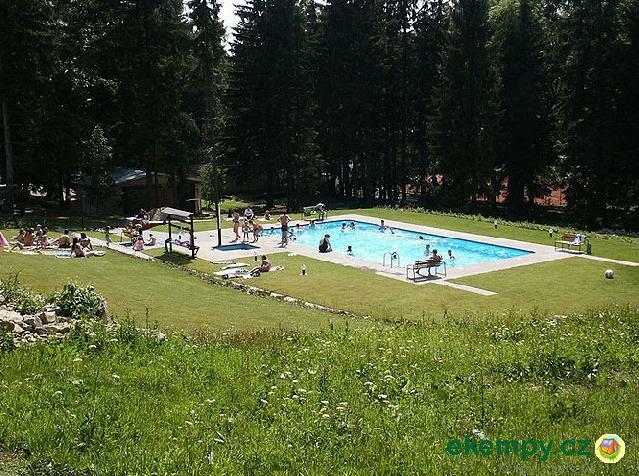 Car camp Štíty is very suitable for family holidays as well as individual one. 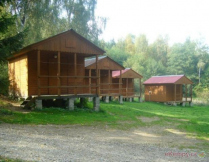 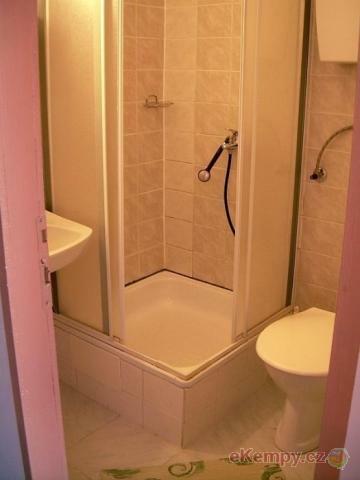 Further for company excursions, groups of colleagues, campers or fr..